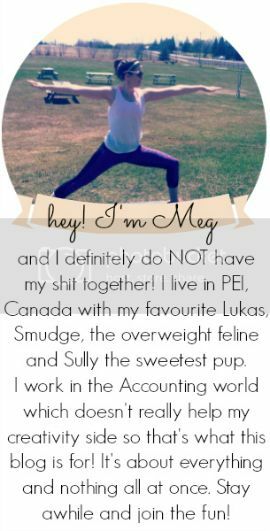 you're meaghan me crazy: blogmas day 22 ! Hey Meaghan! That looks like a pretty awesome ipsy bag! I'm new to your blog (so you may have mentioned this), do you also get the birchbox? Such a cool box! Seems like you get some great stuff every month!